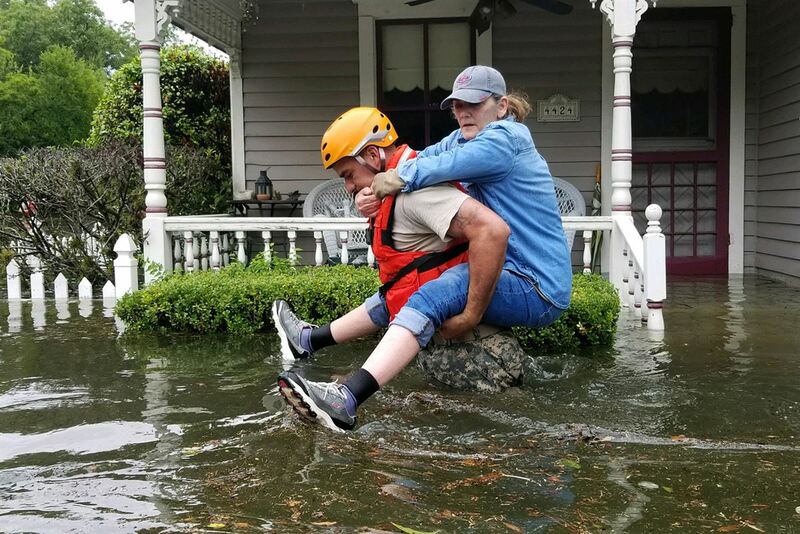 Following Hurricane Katrina, lessons I learned will work to lift up victims of Hurricane Harvey and the devastating flooding throughout Texas and surrounding areas. Actor comedian Kevin Hart is donating $25K and asking other celebs to do the same thing. Sure money matters, and so does this. It’s easy for the rest of us to do something small now that makes a big difference to the overwhelming need of our fellow Americans. This was the saving grace of a dear friend who lost everything in her family’s flooded home. After having the chance to inspect damage and tally your losses, creating a gift registry for friends and family who are eager to help will work wonders. You cut out the middleman and list the items ruined by the storm for quick replacement. Here’s how to create a registry on Amazon. Other good options include Bed Bath & Beyond, Target etc. 2. Give your hotel loyalty points. You may not even know that you have accumulated enough points to put a homeless family up for a few nights at a budget hotel. Several hotel brands such as Starwood, Hilton and Hyatt have dry rooms not too far away from flooded areas. 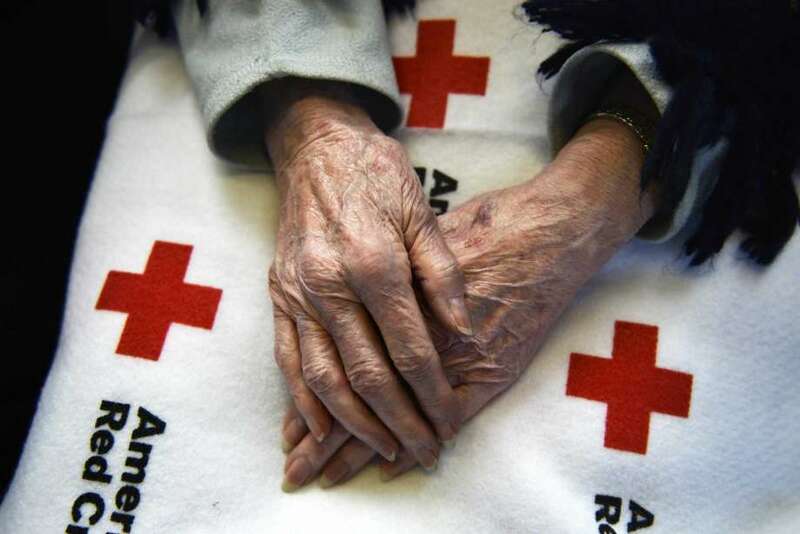 Either transfer your points to someone you know who is a victim or you can put your points to good use for charities like the RedCross who are helping victims now. 3. List your spare room on airbnb. If you live near flooded areas in Texas and have spare room. Airbnb’s Disaster Response let’s you offer a safe place for victims to stay temporarily. You won’t earn money, but you will make a world of difference to someone in need. 4. Donate your airline miles. Help someone you know get out to a safe area and escape the flood zone. 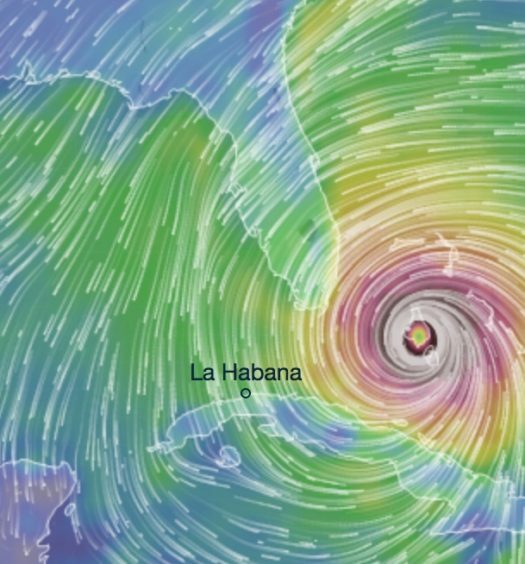 The repercussions of the storm will last a long time. Even more long-term, when you can help someone get a break and get to a destination that has some normalcy, it will help nourish their soul. If you don’t know someone who needs help, you can visit the RedCross airline miles donation page to see if your airline loyalty program is listed. 5. Help with displaced dogs and cats. 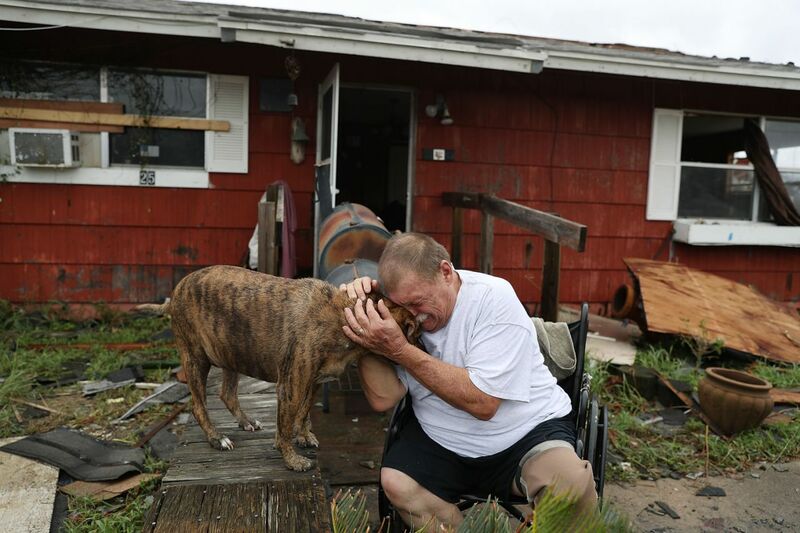 The Texas chapter of the SPCA is aggressively at work to help stranded dogs and cats. 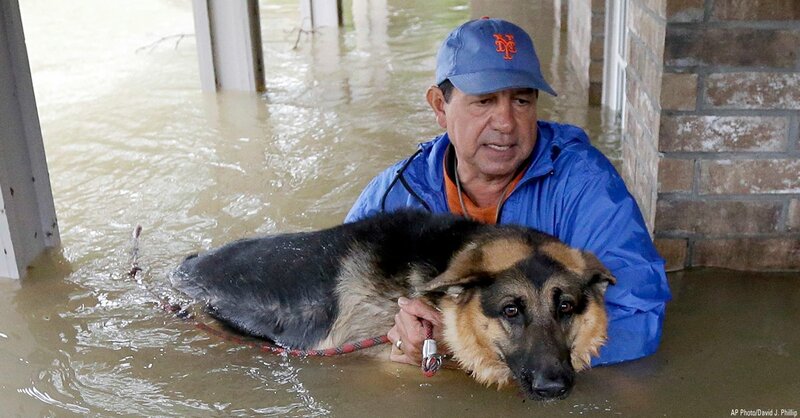 During flooding, many families are forced to leave pets behind, and in some cases, pets get spooked and flee from their owners during traumatic storms. The SPCA is helping and you can too. By far, the best way to give is directly to someone in need. While there are always reports of scams following every disaster, the need is real and the fake scammers are few compared to the enormous cry from real victims. Here are some ways to make sure you are donating to the right cause. Email and social media links. Bogus charity links show up in unsolicited email and from social media. Type in the web address of the recognizable charity online instead of clicking a link. Verify a charity is legit by looking at sites like Charity Navigator and GuideStar.